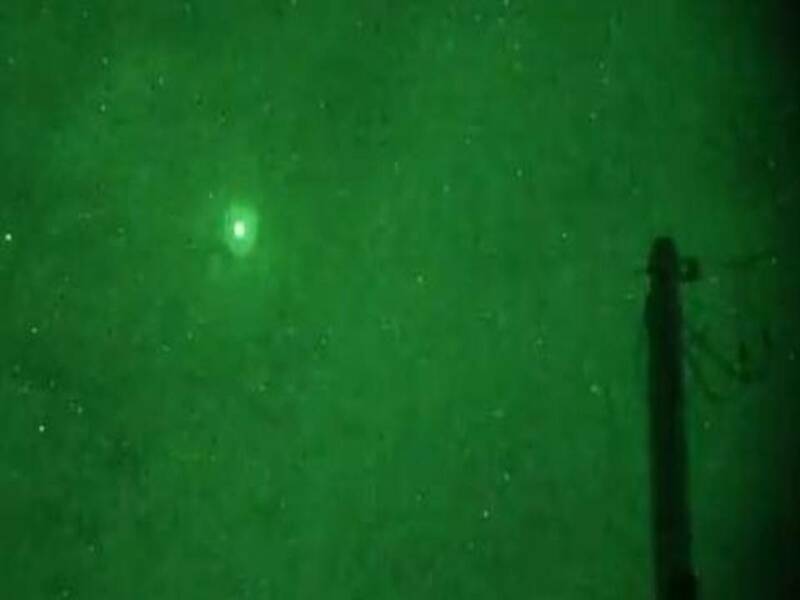 A bright, low-flying unidentified object spotted over Weaverville, NC. 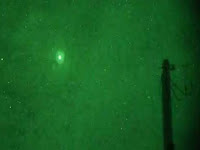 Video taken using 3rd generation military night vision equipment during a Starwatch night vision tour. THERE WAS A UFO OBJECT OVER BAIRD MOUNTAIN IN THE MID 60'S WHICH WAS DISMISSED AS A WEATHER BALOON BY NASA AS BEING IN FLORDIA. THIS WAS HUSHED-UP AND THERE WERE MANY WITNESSES TO THIS OF THE TOWNSPEOLE.